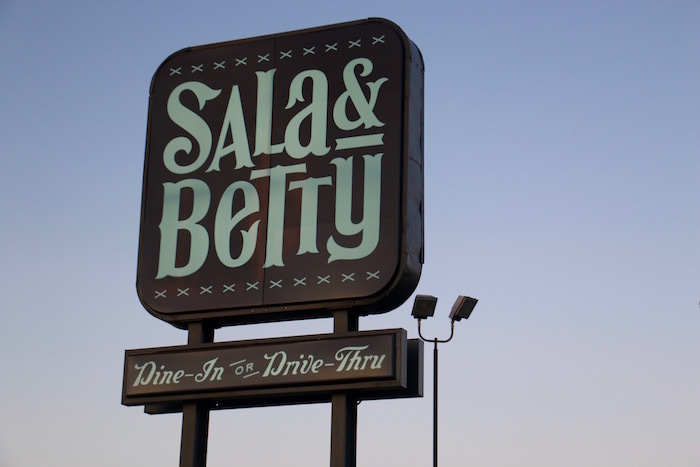 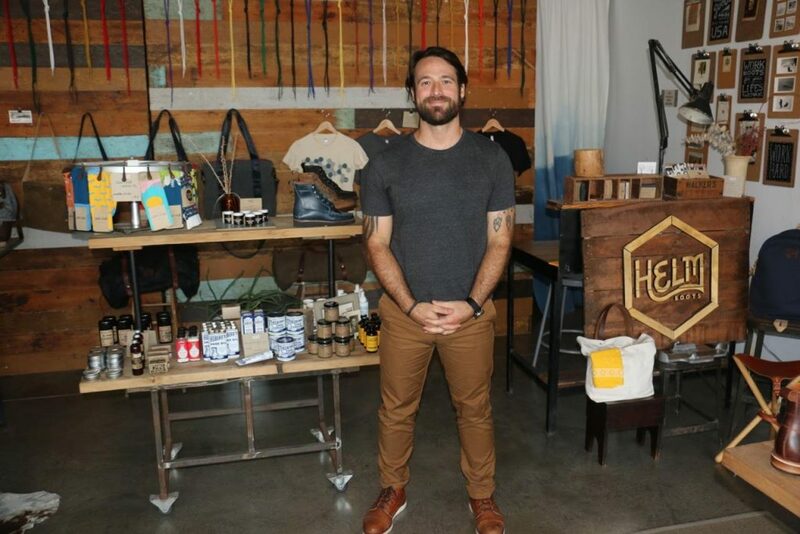 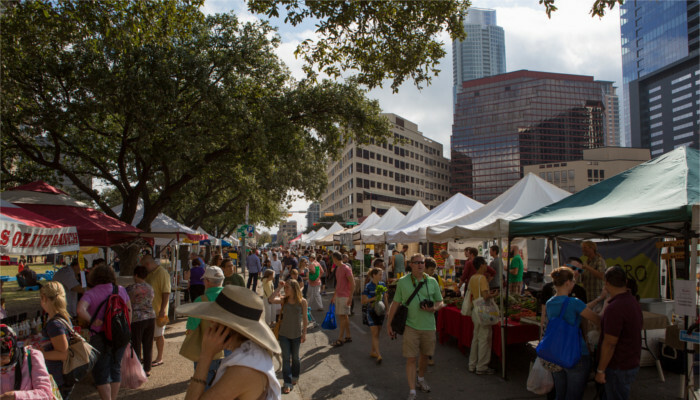 You can find almost any food or drink you want, crafted right here in the Austin area. 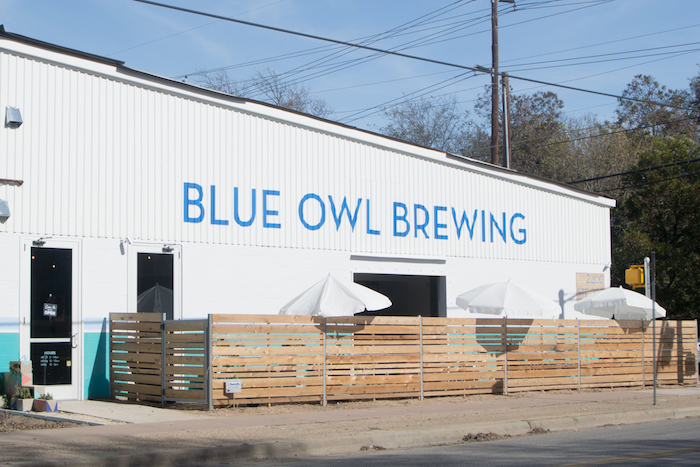 As far as adult beverages go, we have locally-made beers, vodkas, gins and wines. 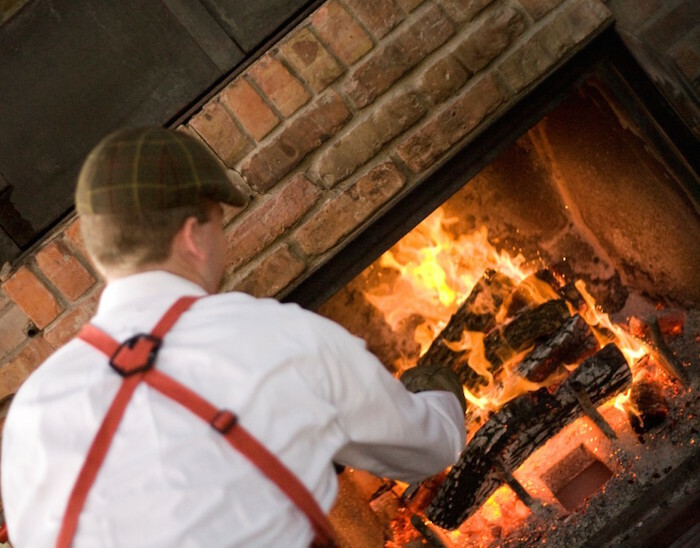 But until recently, we didn’t have a distillery dedicated exclusively to producing a proud Texas rye whiskey. 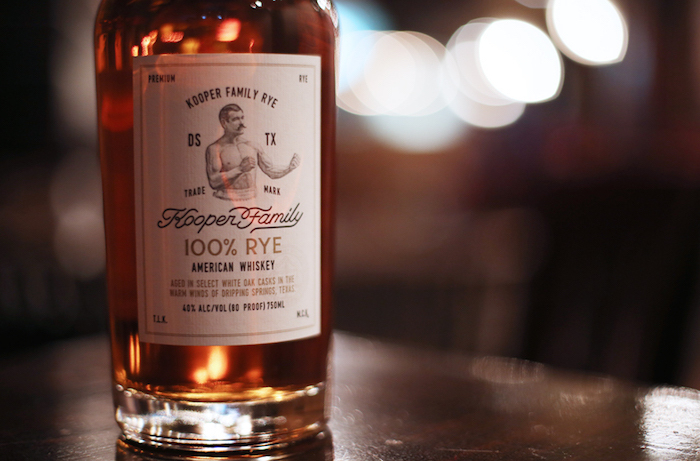 Kooper Family Whiskey Co. is changing that. 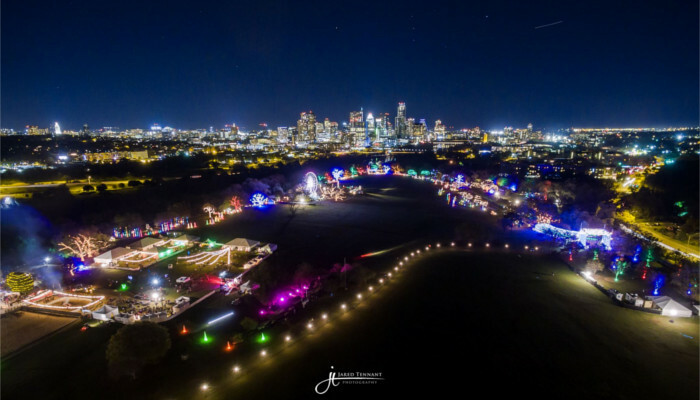 Though the typical Austinite may never see it, there is much more to Austin’s vibrant musicians than late night shows and the latest hustle. 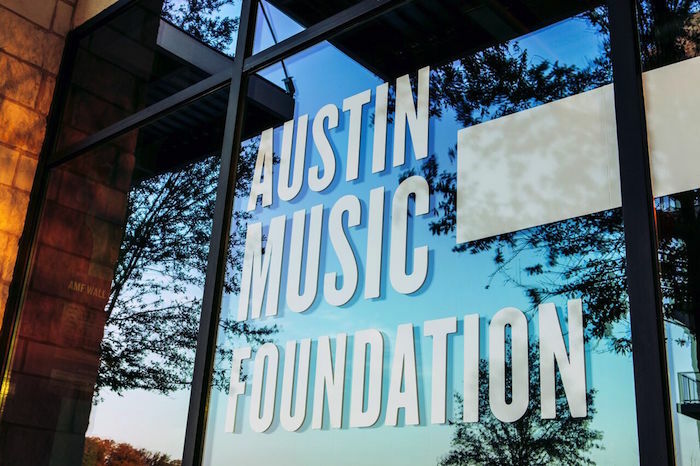 Austin Music Foundation is one of the few local non-profits that support local musicians, so they can continue to rock our musical worlds. 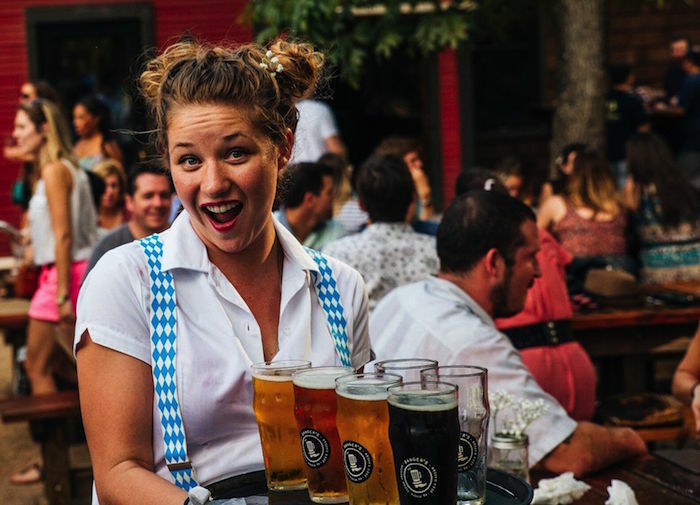 If you’ve never been to Germany or experienced the passionate way Germans celebrate their beer, Banger’s invites you to discover this year’s holy matrimony of sausage and suds as they pack weeks’ worth of sounds, sights and sumptuous flavors into four glorious days. 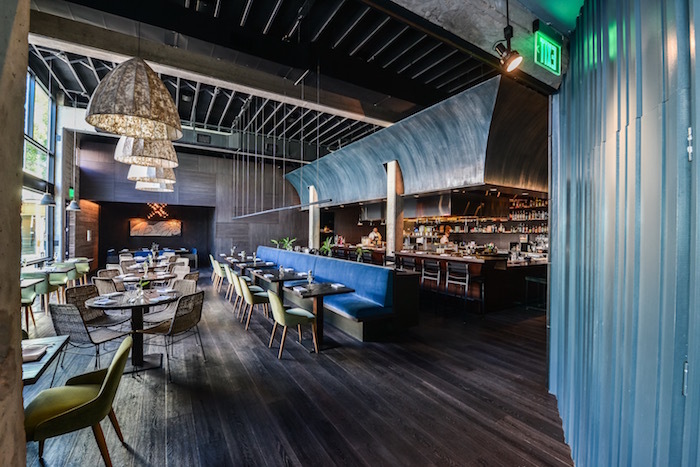 High-tech may reign supreme in Austin, but nothing will ever beat the classic taste of wood-burning fire mixed with the delicious ingredients included on this list of “hot spots” around Austin.